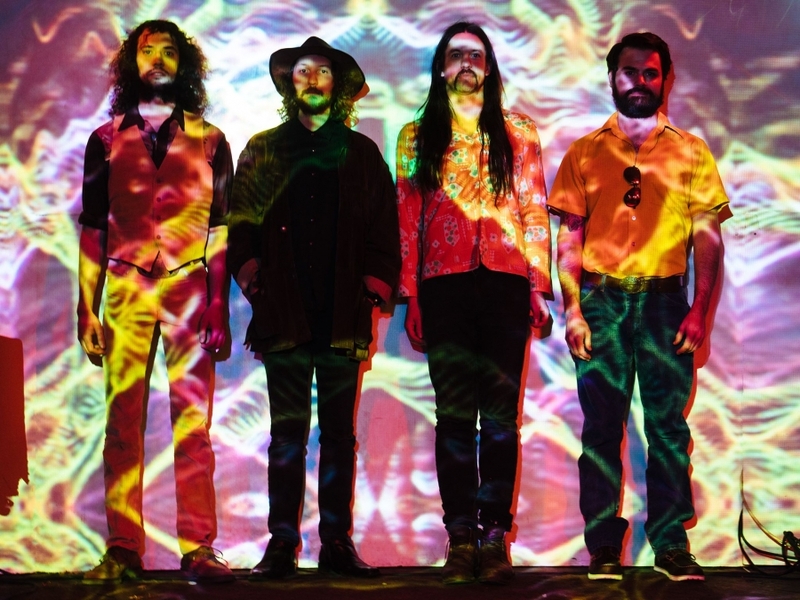 Ecstatic Vision pay tribute to their musical table-setters on the group's latest EP Under The Influence, which is now available via Heavy Psych Sounds. Enter into cosmic overdrive as this hypnotic brand of heavy takes command. Raunchy riffs and howling, demonic vocals blaze a trail that one will intuitively follow. The band will be holding its release celebration on Friday June 8 at Kung Fu Necktie, supported by Narcos Family Band and High Reeper.